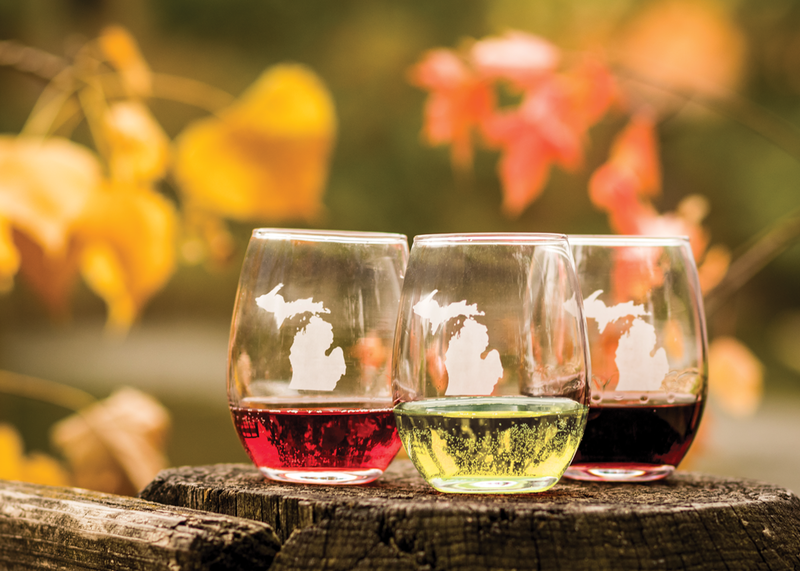 The Michigan Wine & Cider Festival debuts at Detroit’s Eastern Market on Thursday, May 24, from 5 to 8:30 p.m.
Meet the makers and sample a variety of wines and ciders from more than 40 businesses, including: 12 Corners Vineyards, 2 Lads Winery, 45 North Vineyards & Winery, Aurora Cellars, Black Fire Winery, Black Star Farms, Blake’s Hard Cider, Blustone Vineyards, Boathouse Vineyards, Bowers Harbor Vineyards, Burgdorf’s Winery, Cascade Winery, Chateau Chantal Winery & Inn, Chateau Grand Traverse, Ciccone Vineyard & Winery, Dablon Vineyards, Detroit Vineyards, Dizzy Daisy Winery, Farmhaus Cider Co., Fenn Valley Vineyards, Fieldstone Winery & Hard Cider Co., Flying Otter Winery, Good Harbor Vineyards, Green Barn Winery, Hawthorne Vineyards, Laurentide Winery, Lazy Ballerina Winery, Leelanau Cellars, Left Foot Charley, Mackinaw Trail Winery & Resort Pike Ciders, Mawby Sparkling Wines, Owl Wineries, Nathaniel Rose Wines at Raftshol Vineyards, Round Barn Winery, Sabrosa Sangria, Sandhill Crane Vineyards, St. Ambrose Cellars, St. Julian Winery, Tabor Hill Winery, Uncle John’s Hard Cider, Verterra Winery, Virtue Cider, Waterfire Vineyards, Westview Orchards, and Wyncroft Marland Wines. 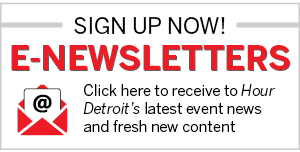 Detroit area food trucks will also be on hand with a selection of food offerings. Hosted by the Michigan Grape & Wine Industry Council, the Eastern Market festival will be at 2934 Russell Street in Detroit. Tickets are $35 in advance, or $40 at the door if available, and include 15 sampling passes and a souvenir tasting glass. Attendance is limited to those age 21 and older; valid identification will be required at the gate. Find out more by calling 517-284-5790 or reserve tickets online by visiting michiganwines.com/festival.